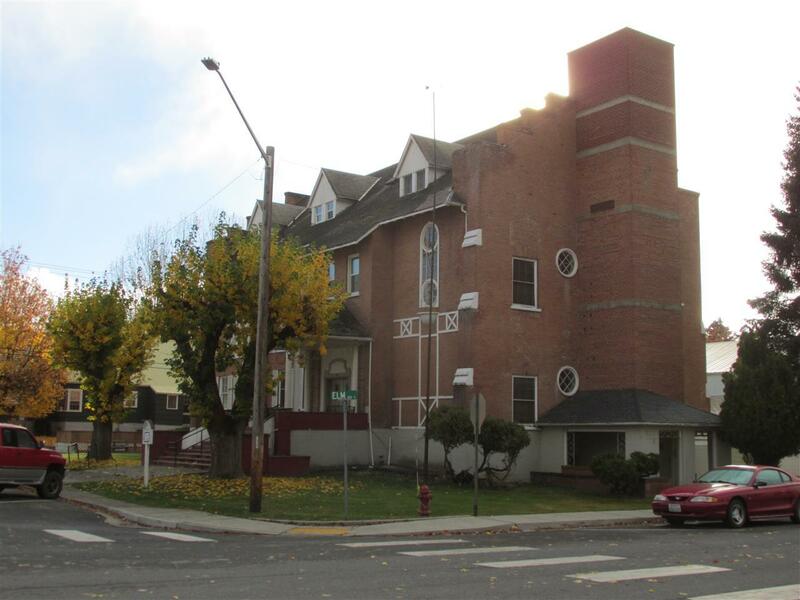 Fabulous 18 unit BRICK apartment house in Colville. 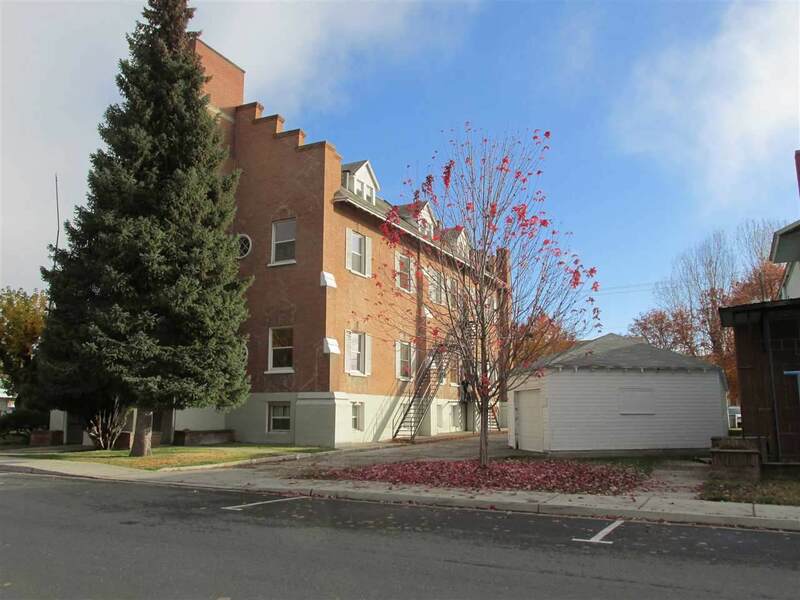 Great location next to the court house and downtown shopping. 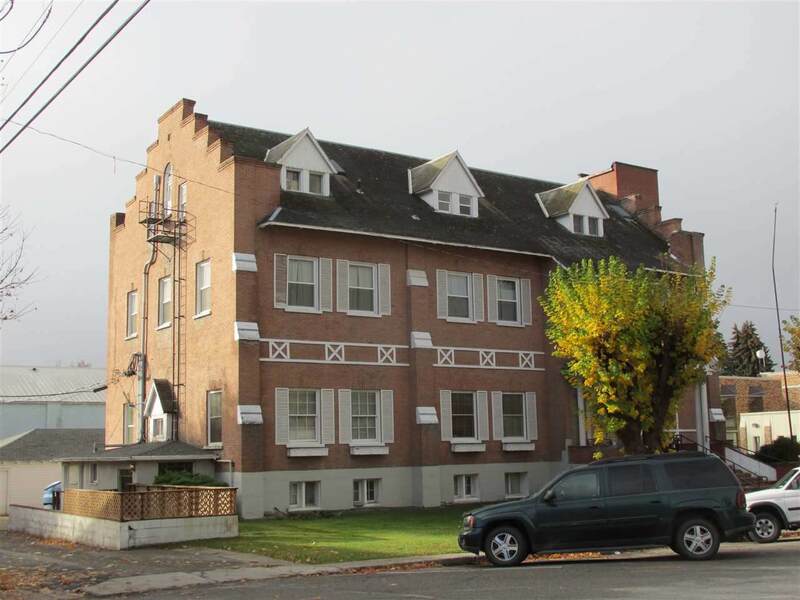 Walk to the park, exceptionally low vacancy rate, some studios, some one bdrm units and one two bdrm apartment. Most apartments had been updated or remodeled. 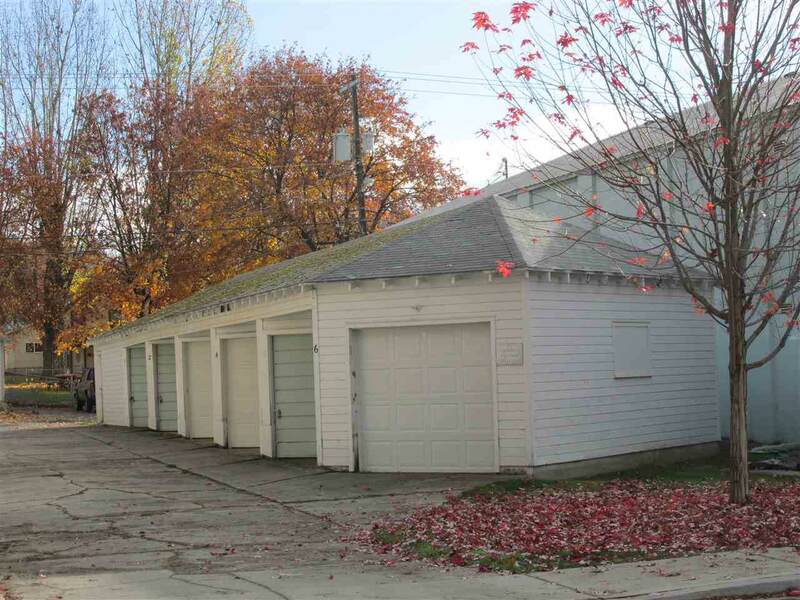 Plus, there are 6 garages/mini-storage units to add to your income.